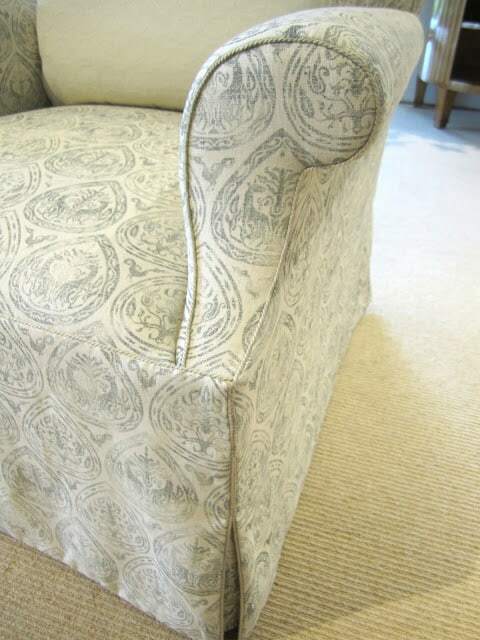 like on this simply upholstered chair. 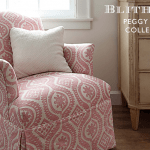 Notice the Rose Tarlow micro braided linen trim? 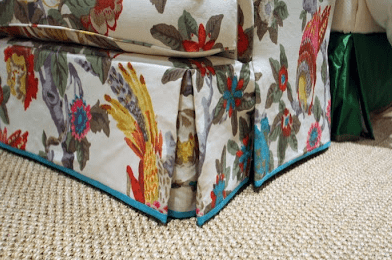 that has the sand color of the sofa to tie them together. 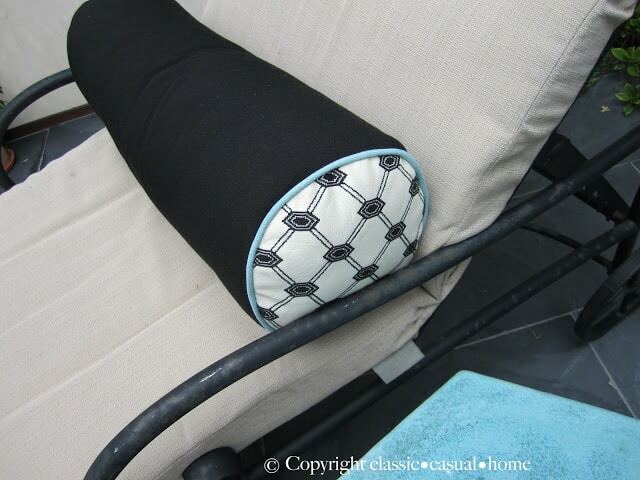 I’ve shown this before…but it’s such a great idea to use some of the contrasting fabric on the solid pillow’s flat welt. that ties in the turquoise. fun to mix it up. Doesn’t that flat contrasting welt make a statement? line add a interesting element. So easy from Iowa Girl Eats. 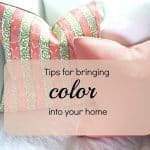 I love trimming my upholstered furniture, pillows, and window treatments with something contrasting or coordinating too. I just had some chairs covered and I used a grass green fabric with small white polka dots and did white trim on them and they just popped! Such beautiful pillows! The cords, flanges, etc. all add a special touch. Have a wonderful Memorial Day weekend!! 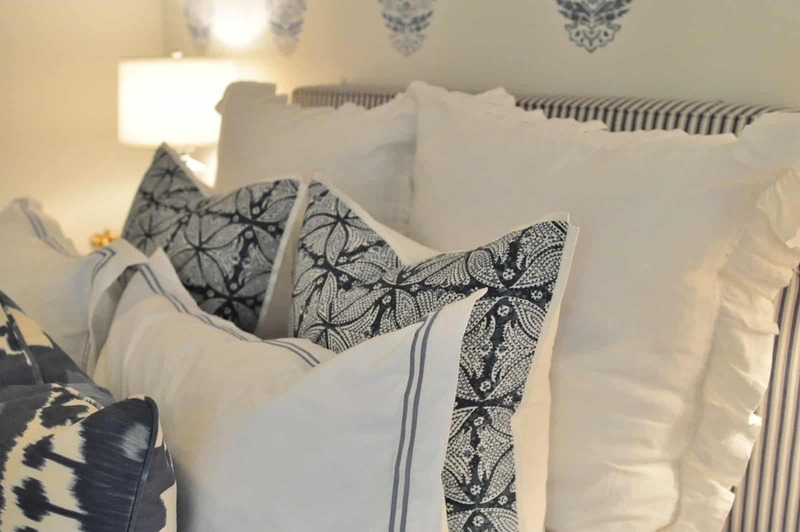 I'm drooling over all of these wonderful pillows! I totally agree, the trim makes all the difference! Love the trim you used. I notice these details too and love when an accent colour is used in the trim on a pillow. 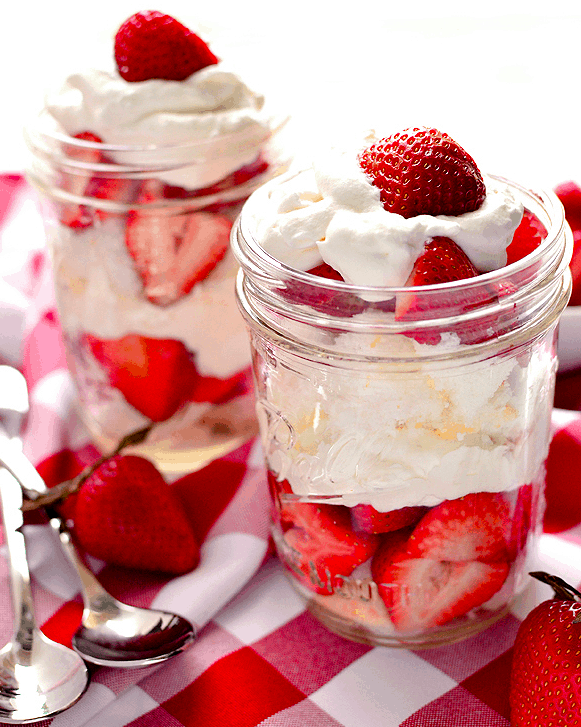 Enjoy your strawberry dessert and your long weekend. 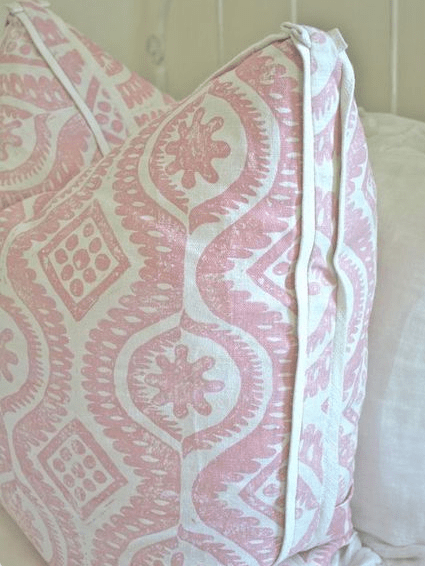 Designer pillows are a fav! Love your pictures. Details, details, details. 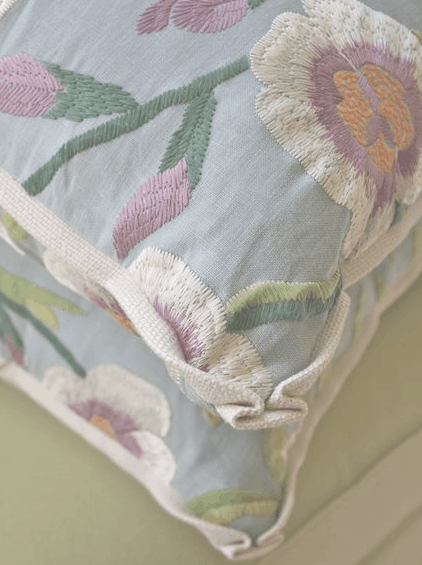 Love your pillows and trims. 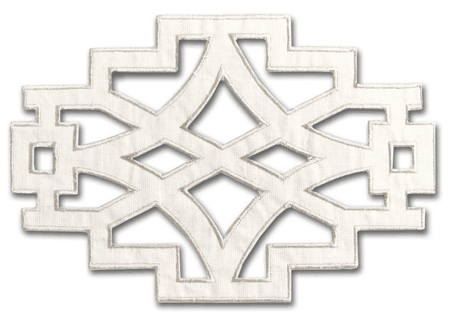 I agree, trims really make a piece unique and special. 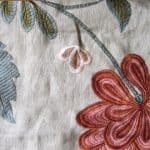 Love those appliques from Mary MacDonald too. I'm using them on a job now. They are divine! 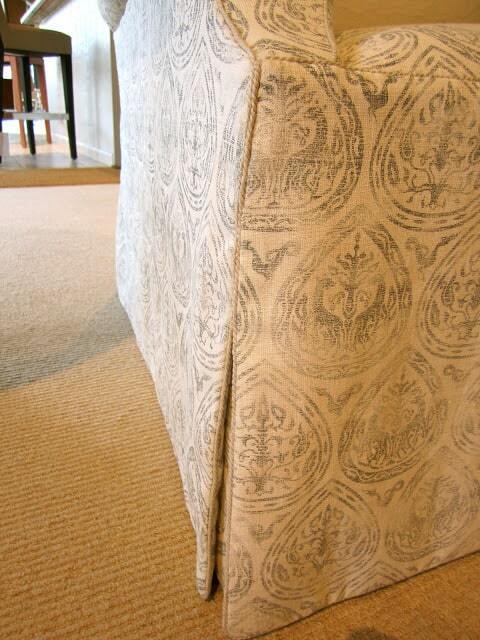 There's nothing I like more than adding a special trim, braid, or special edging to really make a piece look custom. I can't resist buying trims and have a box full just waiting for the right project! 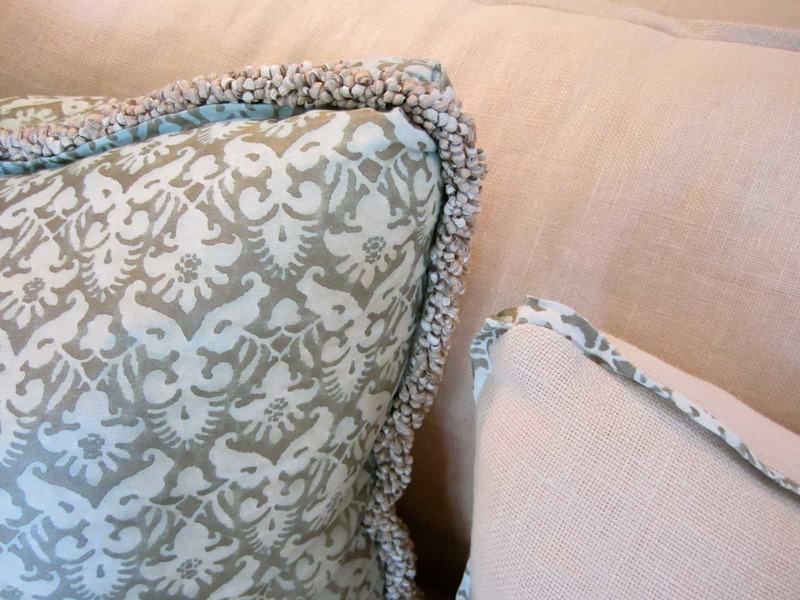 I love Mary McDonald's appliqués and how you used them on those pillows! Let me know what time dessert will be served on Sunday so I can "drop" in for a taste! Yum! Have a wonderful weekend! Happy Memorial Day to you too. 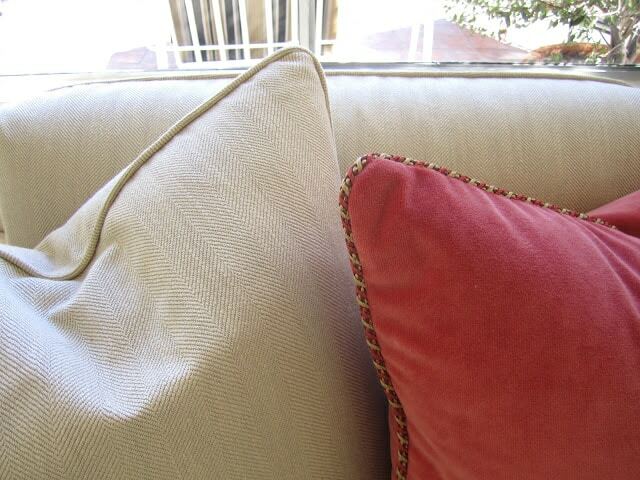 Lovely photos of the pillows and yes the trim and welt on the pillows and upholstery do add the extra touches! Love them! Wow ,Mary Ann. So many gorgeous examples. It's inspiring! 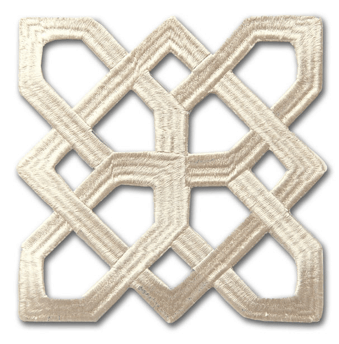 Those little details set a room apart….love the Mary McDonald trim…cant wait to use them! 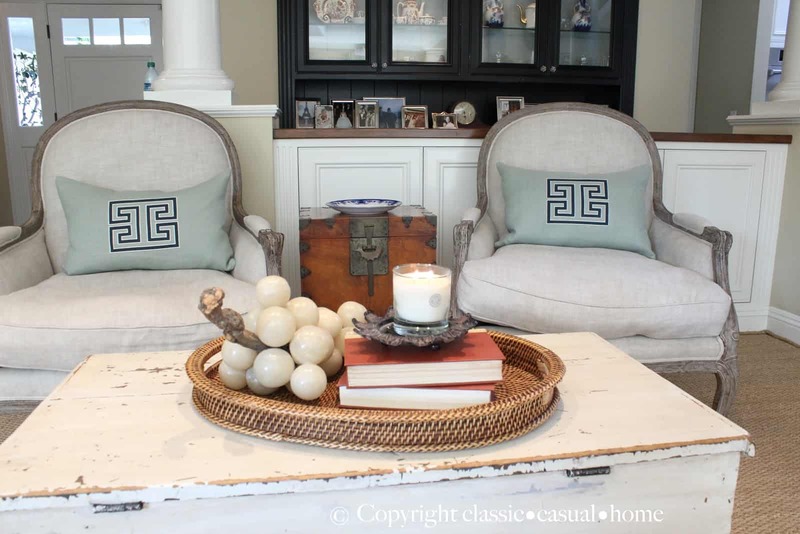 Love the braided trim by Rose Tarlow. And you've shown that it's the details that finish things off. I hope you're enjoying your long weekend Mary Ann. It's all in the details as they say! Loving that MM trim….can't wait to use it somewhere! I want everything trimmed out, now! I have never seen trim on a box pleat like that. How brilliant. We just came back from Florida, and your blue & white ticking is all the rage, there. *** This is all SOOO VERY CHARMING, Mary Ann!!! 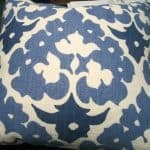 I "experienced" the total joy of adding yummy trimming, sometimes costing almost as much as the pillow itself((! ), several years ago… have been an "addict" to them ever SINCE… (It's kind of like "the cherry of top" of a great big Sundae (CALORIE FREE, OF COURSE! Grins!)…!! 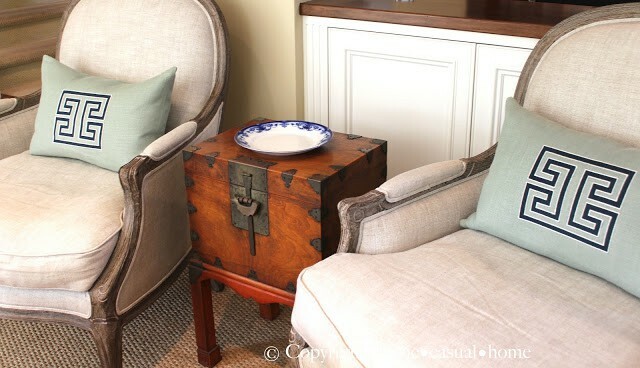 Mary Ann, I really loved seeing the details on all these and the difference they make! I won't ever look at pillows or upholstery the same way again..
Loving that chair at the top and your outdoor pillows with turquoise piping!